The Child Nutrition Department is made up of a team of food and nutrition professionals that are dedicated to students’ health, well being and their ability to learn. 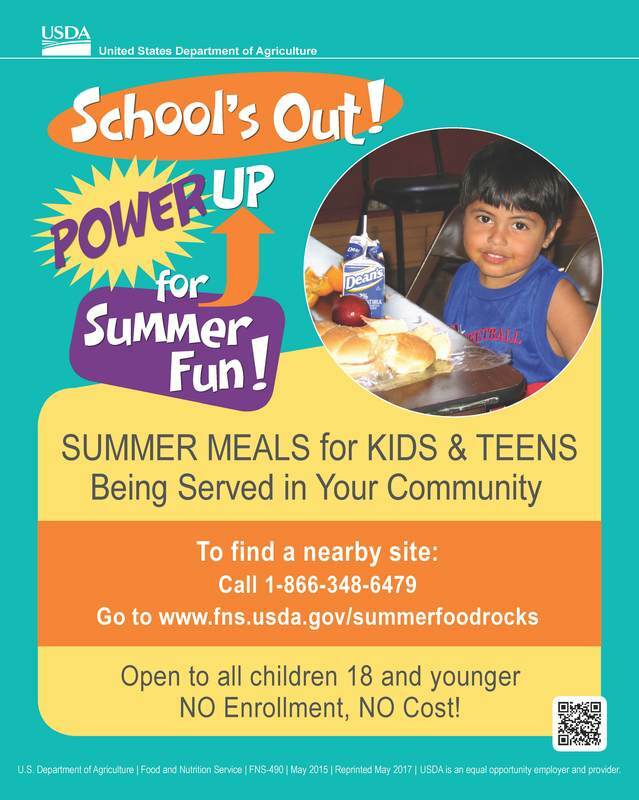 Apply for School Meal Benefits Online! Pocahontas Schools Local Chapter 1L will have an ongoing fundraiser to generate funds for our non-profit organization. You may call ahead at any time for a selection of delicious hot rolls or cinnamon rolls baked fresh or baked flash frozen. The proceeds from the sales of these items will be used by the chapter for various needy situations, students or families. For more information, click here.